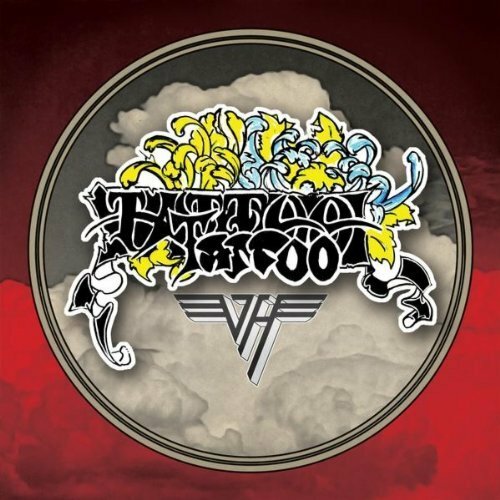 Van Halen have returned with “Tattoo,” the first single from their forthcoming album “A Different Kind Of Truth,” out February 7. The song sees its release on January 10, which means it’s already on sale in some parts of the world as I’m posting this story (4PM EST). Amazon UK had initially posted a :30 preview clip of the track, but the music site has since removed the clip, which did surface on youtube - although that has been removed by Universal Music, as well. Many VH fans are enjoying the full song, which won’t hit iTunes in North America until Tuesday. However, “Tattoo” is already on sale at iTunes in New Zealand, and can be purchased there; some fans are reporting that the store will not process sales to customers outside of the region, so heads up if you head there to buy it, instead of waiting for it to be available in your time zone. Yes, that's how the music business works these days: it still runs on time zones despite the global reach of the internet. The good news is that fans can sample an extended, 1:30 preview of the song from iTunes NZ here.